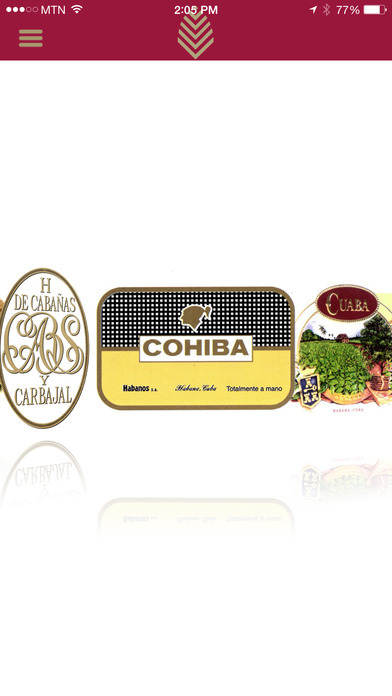 An innovative idea makes its very first worldwide appearance within the market of Cyprus and pushes through as a pioneer in bringing the world of Habanos closer to its dedicated smokers. Habanos Cigars enthusiasts now have the opportunity to be rewarded for their passion and support, via a unique rewards point program that challenges to provide in-return the loyalty of the iconic cigars’ customers. 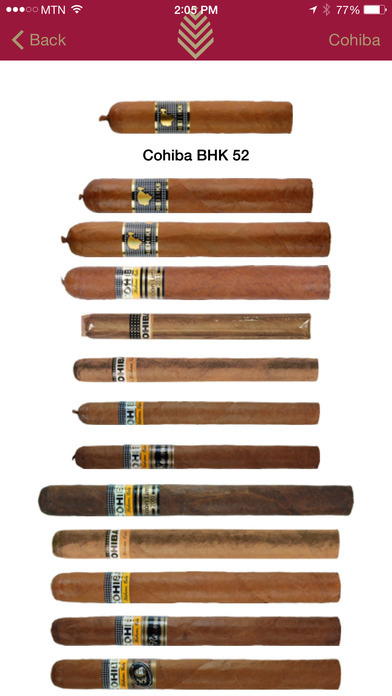 Members of the LCDH Aficionado rewards program can enjoy a variety of privileges and features, as they are able to accumulate points with each purchase of their favorite cigars and blends, and exchange these points for their value, on cigars, other items or accessories, at their nearest LCDH shop in Cyprus. In this manner, LCDH Aficionado strives for each member to feel included within an exclusive membership club solely available for the market of Cyprus, and become an interactive part with the Habanos world. 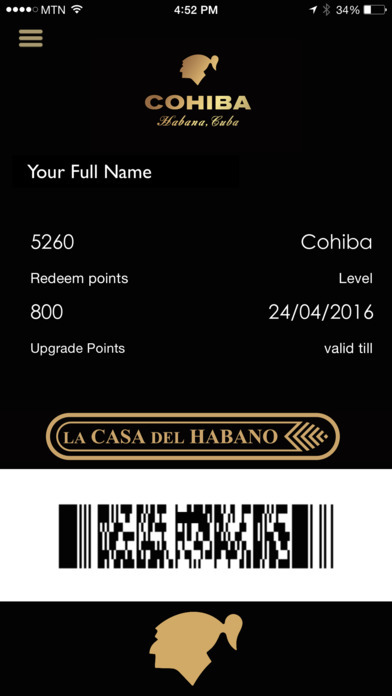 Using our dedicated app you can create your virtual loyalty card, a perfect companion for your LCDH Aficionado Rewards program, in order to stay up to date with your account and easily acquire new points buy scanning your dedicated barcode. In addition the LCDH App is fully compatible with iBeacons installed on all Cyprus LCDH shops in order to offer you News, Promotions and special Discount Coupons when you visit our shops. 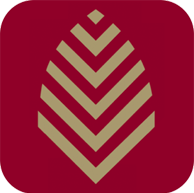 LCDH App is using iBeacons and Location Services to provide you with proximity based services that will enhance your shopping experience. 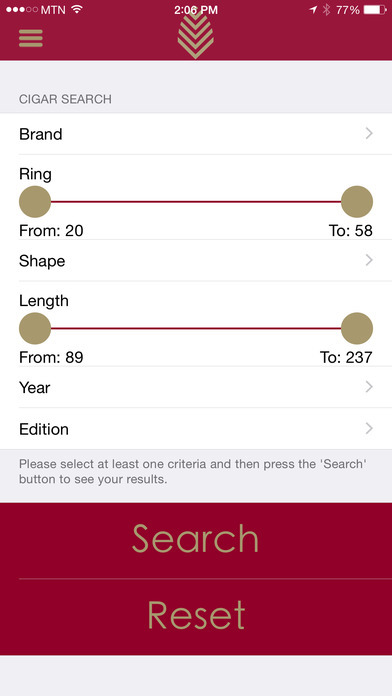 Last but not least, you will find a full and up-to-date Habanos catalog within the App, which is also featured with a unique search feature to help you find the cigars that meet your criteria. 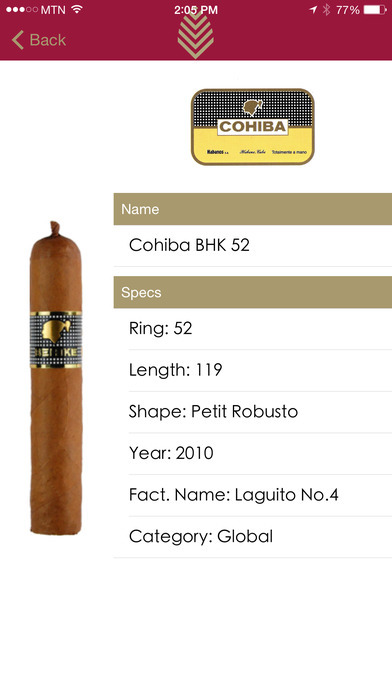 You will also find a map with all LCDH shops around the world with full contact details and a News sections with all latest articles regarding your favourite Habano. 1.Loyalty Program is only for Cypriot LCDH stores. 2.Virtual Loyalty Card requires account registration within the application. 3.Some features may require internet connection. 4.Continued use of GPS running in the background can dramatically decrease battery life.